Eclipse 2017: A Celestial Achievement for STEM Programming at Public Libraries and Beyond! Public Libraries that participated in the 2017 Eclipse. Click on the map to view a larger image. The eclipse has passed and we never would have imagined it would have grown to be the event it became! Our initial plans to send a few hundred libraries glasses ballooned to more than 7,000 public libraries, state libraries, library associations and bookmobiles receiving eclipse glasses and education kits! And for the first time ever, we learned what it meant to go “viral” with news organizations like CNN, Newsweek, and literally thousands of local news organizations picking up our press release. We hope the extra attention that your library received will help increase your patronage, and remind your town just how important their local library is, and that it is a place for STEM learning. We also hope that this historic event has inspired your library to create and conduct even more STEM programming and will choose to participate in future projects with STAR_Net. I just wanted to take a moment to “thank you” for your work in making sure we got our glasses. I didn’t expect 1000 glasses but they all went!! We had one of the biggest events our Library has ever seen. So, in my language, we say Waewaenen! From myself, our Library staff and from the Menominee community we serve. If you already can’t wait for the next total solar eclipse, another is coming to the United States in only seven years. 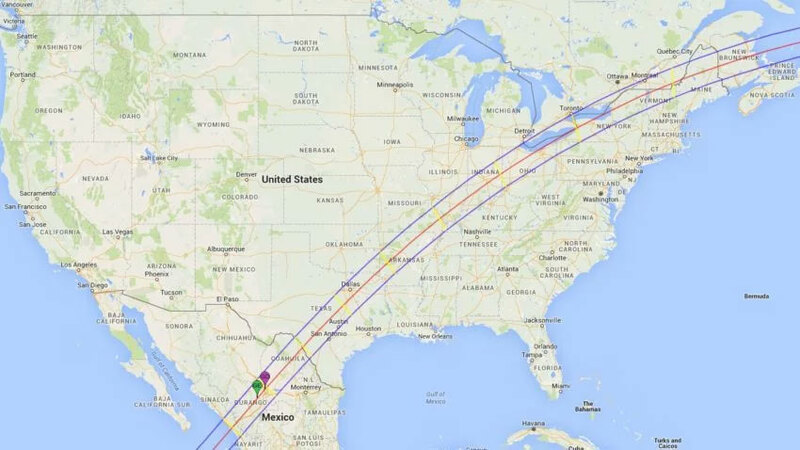 The next total eclipse in the United States will occur on April 8, 2024, according to NASA. The path of totality will span from Texas to Maine, and include parts of Vermont and New Hampshire. Click here for more information. CNN recently projected that about half the country watched some portion of the eclipse. This equates to roughly 150 million people. So how does this compare to major sporting events? 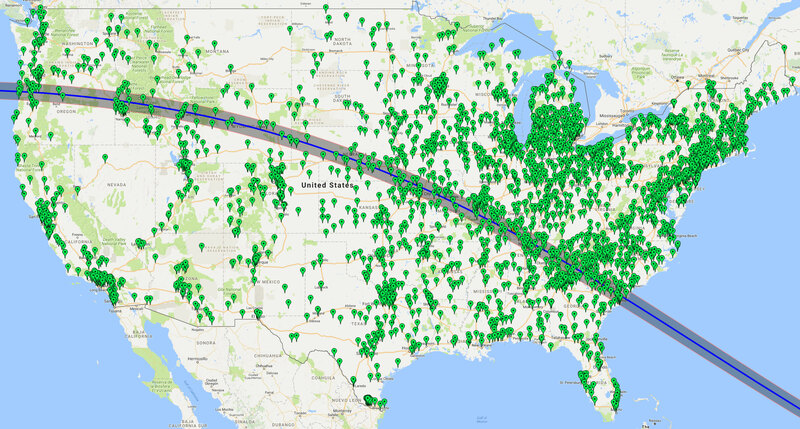 NASA’s solar eclipse coverage was one of the biggest internet events in recent history and by far the biggest online event NASA has ever measured. More than 40 million views of our live broadcast on nasa.gov and multiple social platforms. This tops recent Super Bowl live streaming numbers and is in the realm of major news, sports and entertainment events. The safety message got through, with eclipse2017.nasa.gov/safety drawing 10.9 million pageviews in August. On social media, we reached more than 3.6 billion non-unique users, and Twitter reports there were more than six million eclipse Tweets that day. Our most popular Instagram image EVER was posted on eclipse day and received over 1.4 million likes. Our second most-liked post ever was also from eclipse day and showed the various stages of the eclipse.